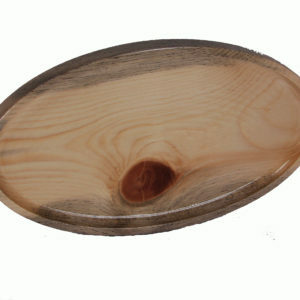 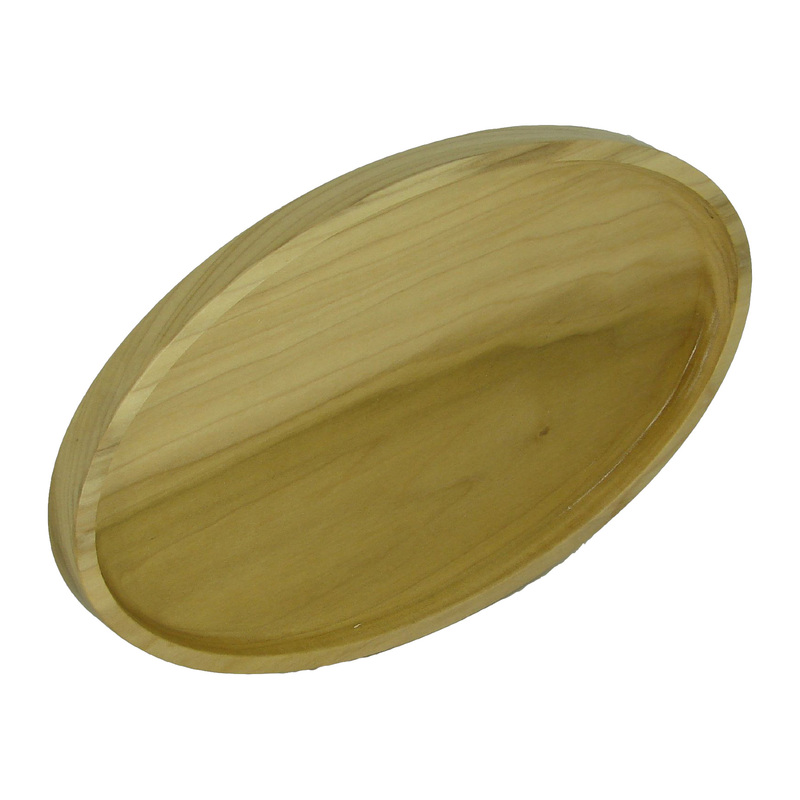 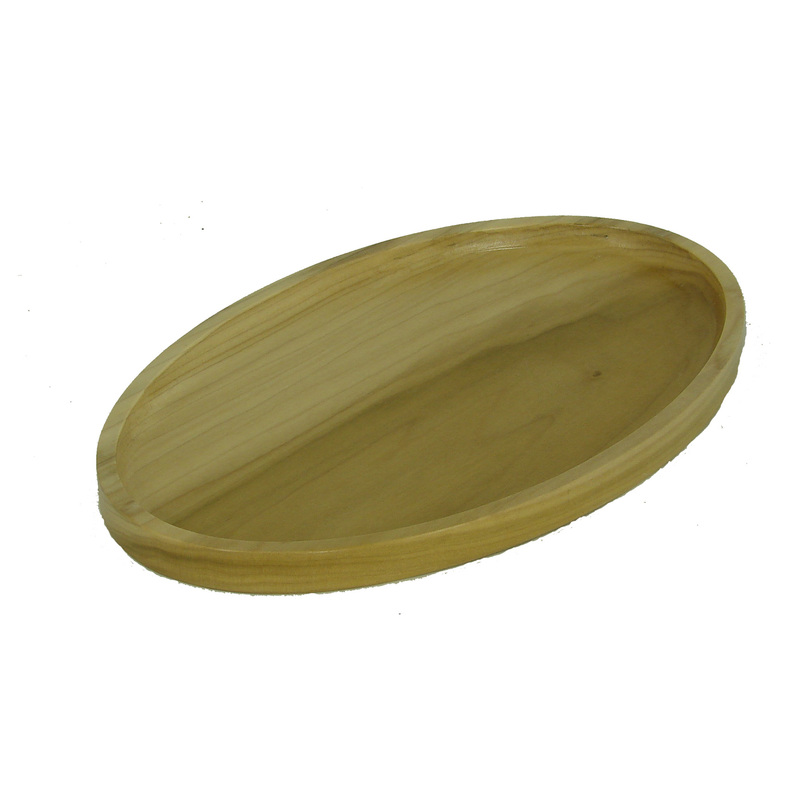 THE MOLLY BROWN Rolling Tray, 7″ X 10″ Oval Rolling Tray is carved out of Colorado Aspen wood. 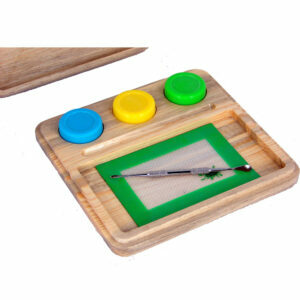 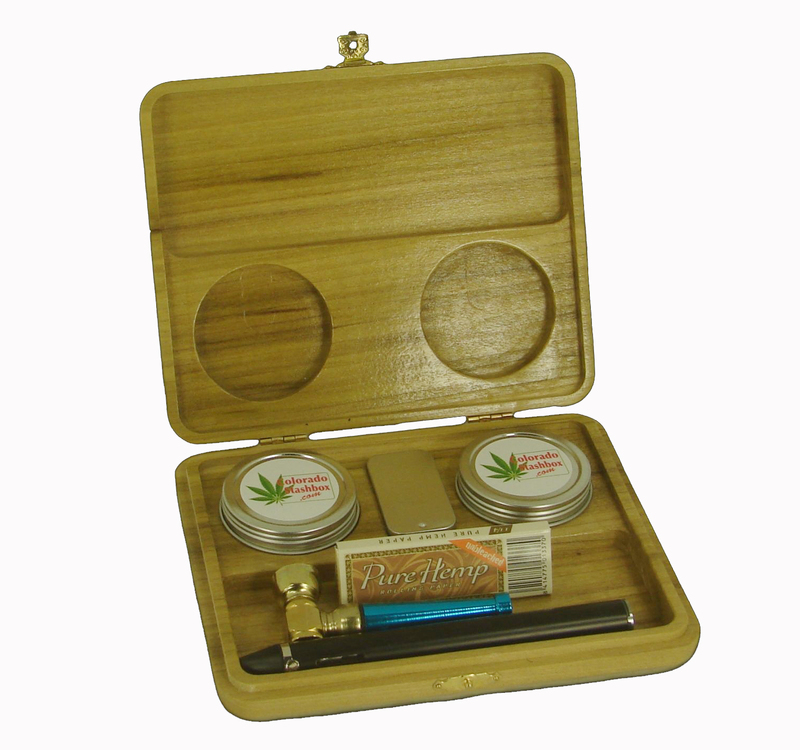 Colorado Stash Box Rolling Trays are Top quality, no paint, no metal just a beautiful natural wood Rolling Trays made out of Recycled Colorado Native wood. 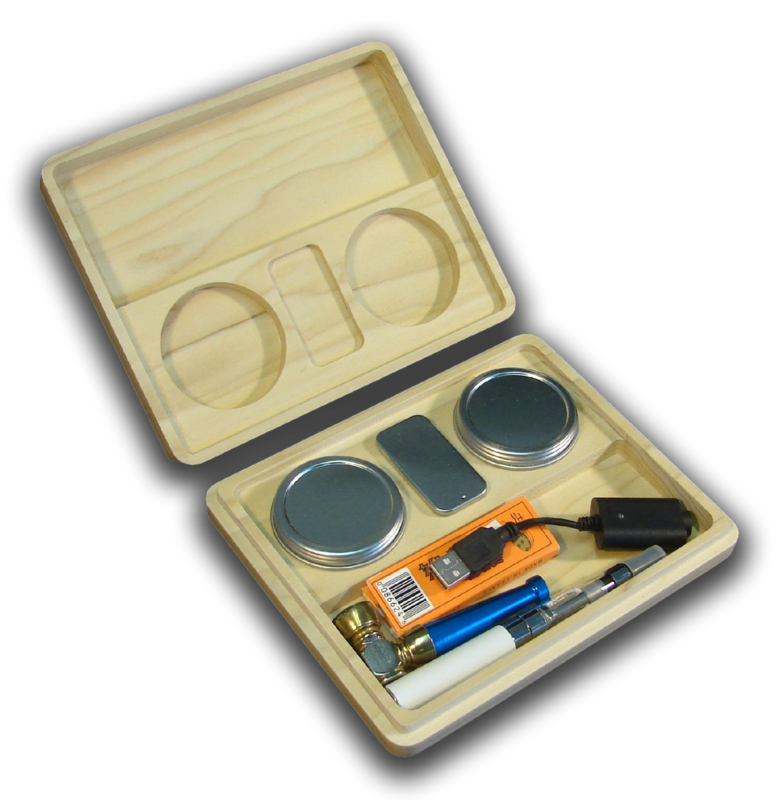 The Molly Brown 7″ X 10″ with the perfect inside radius around the tray giving you the perfect rolling surface. 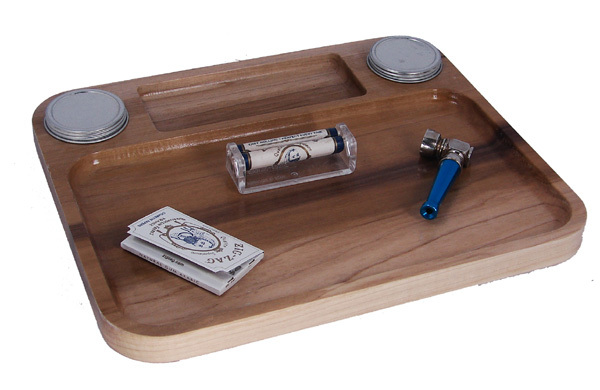 No Sharp edges that snag your Stash, the perfect Dished Rolling Tray. 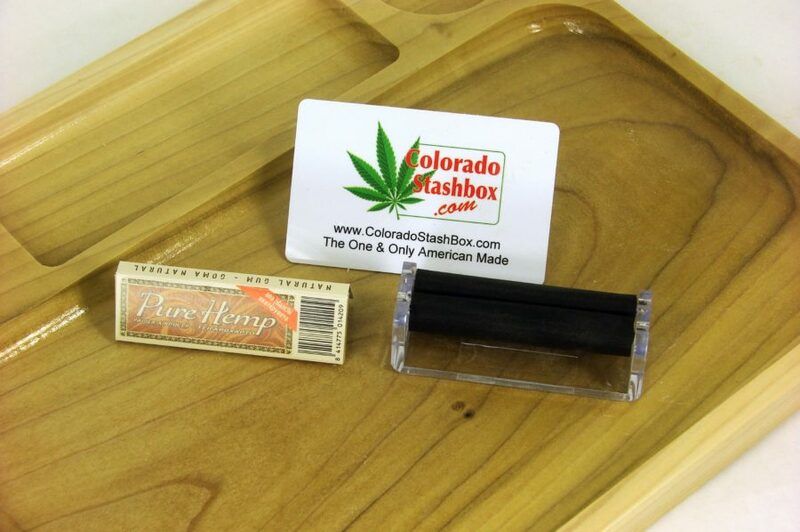 It has a large area for Rolling Why use a metal painted Tray when you can have a Beautiful Colorado Rolling Tray. 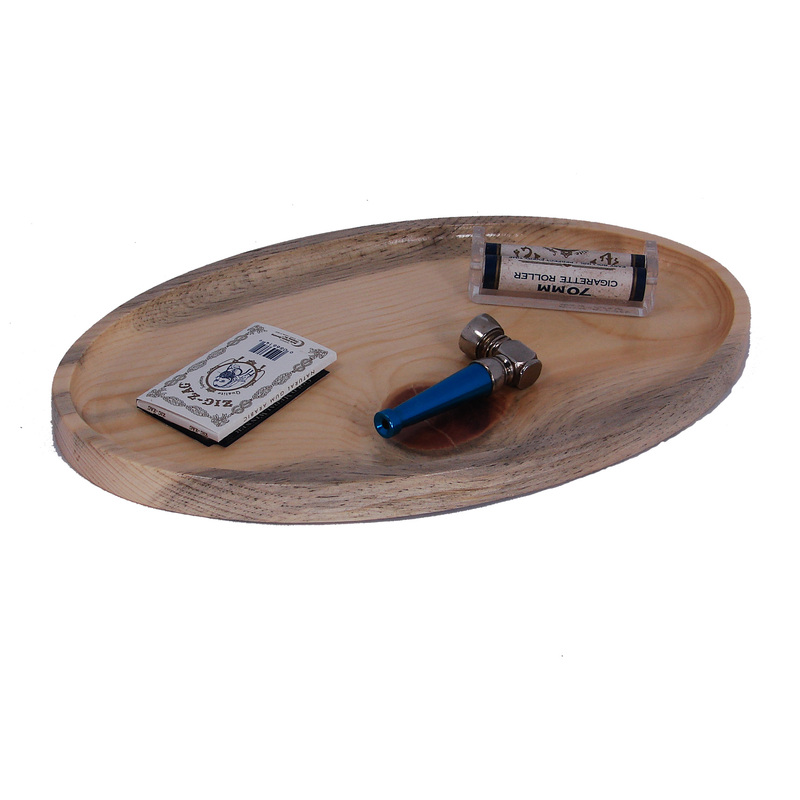 Check our Web Site for other products offered. 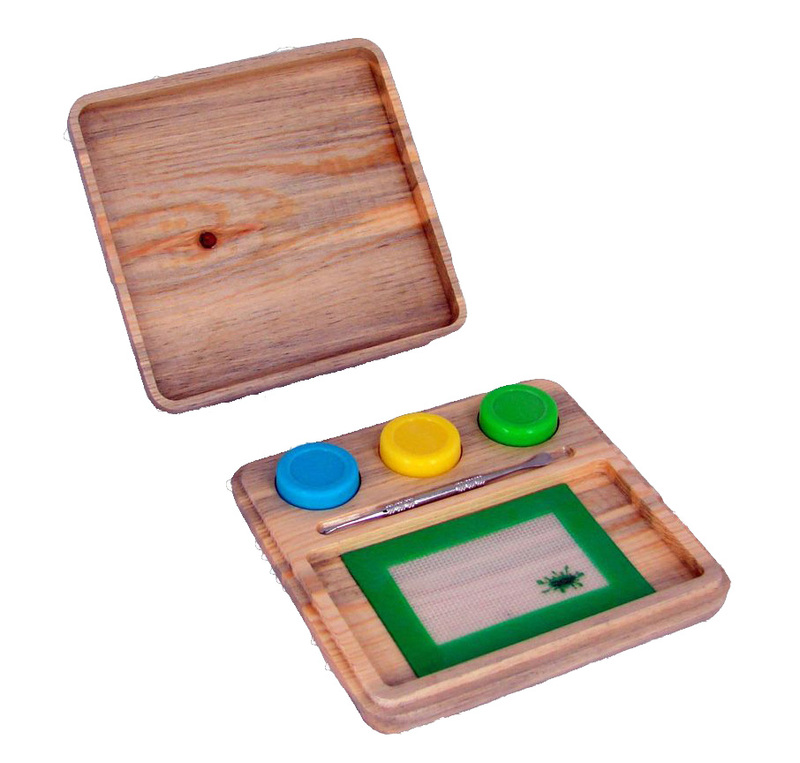 Colorado Stash Box Rolling Trays are Top quality, no paint, no metal just a beautiful natural wood Rolling Tray made out of Recycled Colorado Native wood.